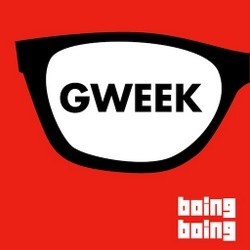 Mark Frauenfelder, co-founder of BoingBoing, joins us to share some geeky recommendations: the engaging online / downloadable game Kingdom Rush and David Dufty's tale of robotics in How to Build an Android. Gun-toting and martial arts-fighting – the blaxploitation heroes of the 1970s might have actually been (or been friends with) pimps, gangsters, and drug dealers, but the goal in the end was cleaning up the neighborhood and beating The Man. The genre inspired Carl Jones and Michael Jai White, both behind the new animated series Black Dynamite. The series is based on a 2009 cult film and blaxploitation spoof of the same name. Michael Jai White, who co-wrote and starred in the film, lends his voice to the animated Black Dynamite. Director Carl Jones (The Boondocks) was brought on to shepherd the concept from film to animation. Michael and Carl join us to discuss their favorite blaxploitation films, the troubles of Richard Pryor, and fleshing out the relationships and characters of the film for the series. Black Dynamite airs Sundays at 11:30pm on Cartoon Network's Adult Swim. 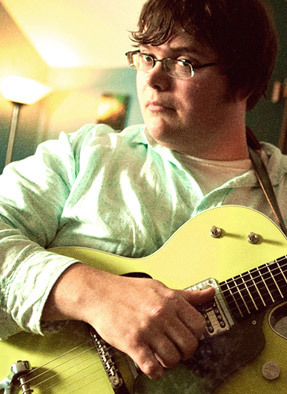 Jason Brewer wanted to play guitar since he was four. Today, he's writing music, singing and playing guitar for The Explorers Club, a band that incorporates the sounds of the 1960s-era vocal harmonies and orchestral arrangements that obsessed him in his youth. He talks to us about the song that changed his life – Johnny B. Goode, by Chuck Berry. The Explorers Club released their second album, Grand Hotel, earlier this year. 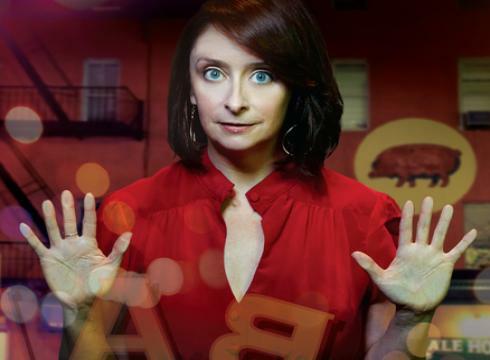 Rachel Dratch is a comic actress best known to audiences as a cast member on Saturday Night Live from 1999 to 2006, and from recurring roles on the NBC sitcom 30 Rock. Most recently, she's written Girl Walks Into A Bar...: Comedies Calamities, Dating Disasters & A Midlife Miracle. While there are behind-the-scenes stories from her days at SNL in the book, it's mainly the story of life after the show. With plenty of time on her hands, Dratch dove head-first into the dating pool after years of using being busy with SNL as an excuse not to date. The titular miracle was an unexpected pregnancy at age 44, having been in a long distance relationship with the father for just six months prior. Dratch joins Jesse to discuss her comedy background in Chicago, the development process of getting some of her most famous SNL characters to air, and the inherent humor of balancing midlife motherhood with a romance still in its infant stages. This interview originally aired April 17, 2012. 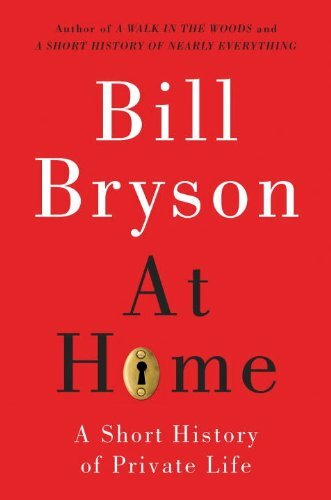 Jesse suggests you follow the humorist and travel writer Bill Bryson on his wanderings through the history of the homestead and domesticity (it's not quite as dry as you think). His book is At Home: A Short History of Private Life. Got a favorite book you want to spread the word about? Head on over to the MaxFun forum and pick your own Outshot.